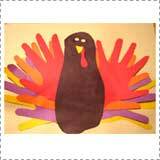 Thanksgiving holds a special place in our hearts here at Woo! 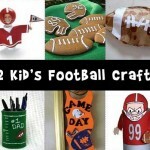 Jr., because we launched the website in 2008 in the middle of November. 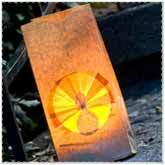 The response to our content was immediate and overwhelming – and we could never have guessed where we would be today! 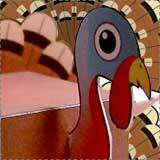 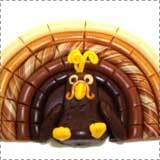 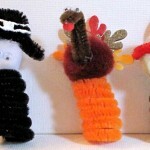 Thanksgiving is right smack in the middle of what seems to be the ‘craftiest’ time of year. 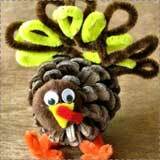 Seems as though we get really busy when school starts, and the momentum goes through ’till Christmas. 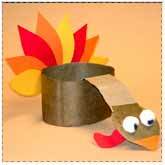 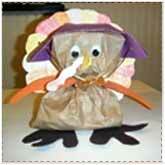 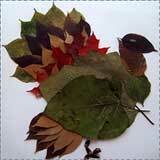 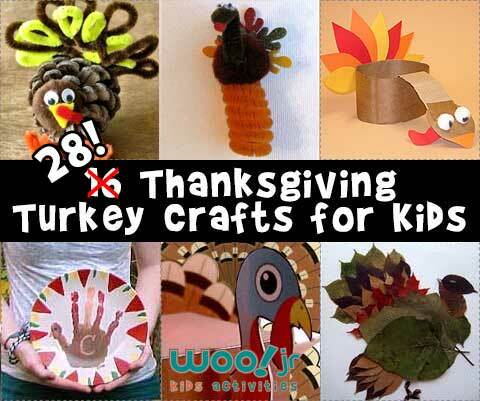 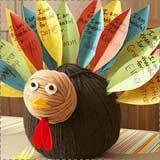 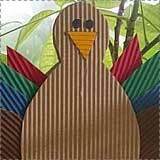 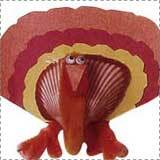 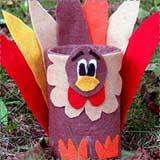 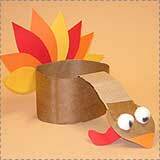 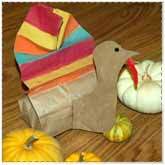 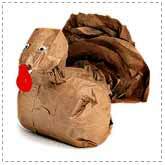 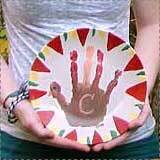 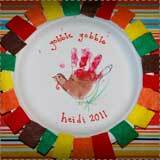 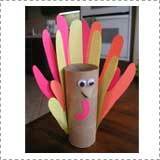 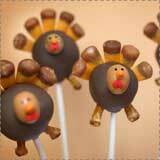 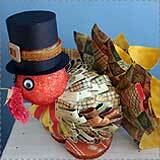 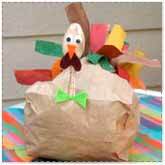 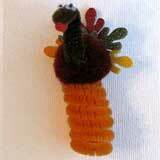 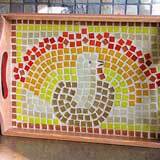 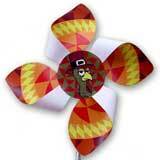 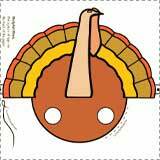 So today we’re sharing a great set of turkey crafts for kids to celebrate! 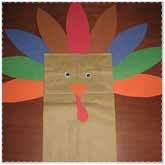 I think the cluster of holidays brings out the creativity in all of us – or maybe it’s our inner Martha Stewarts? 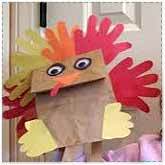 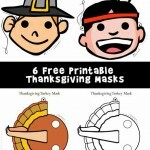 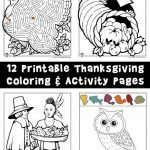 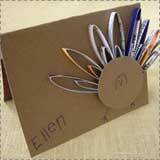 I just know that my kids LOVE making turkey crafts in November – and I bet yours do, too!